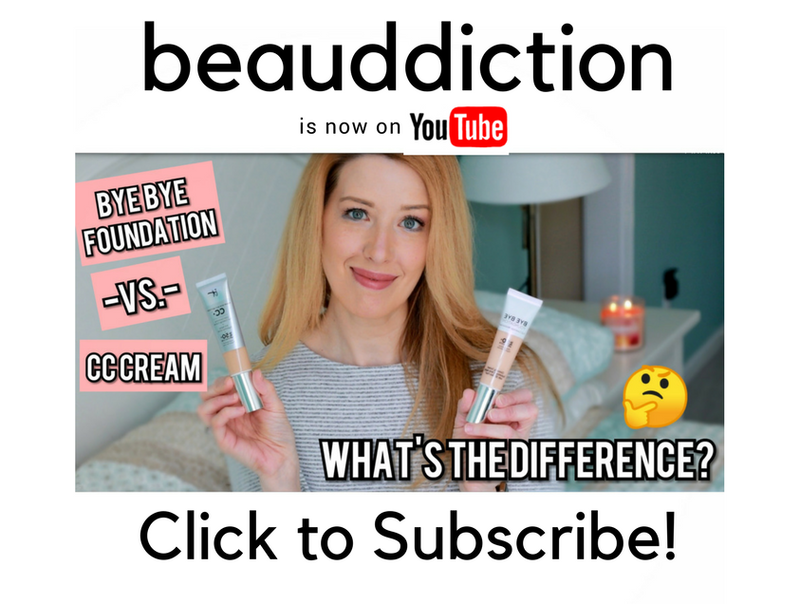 The makeup world is on a roll with more new releases headed our way! 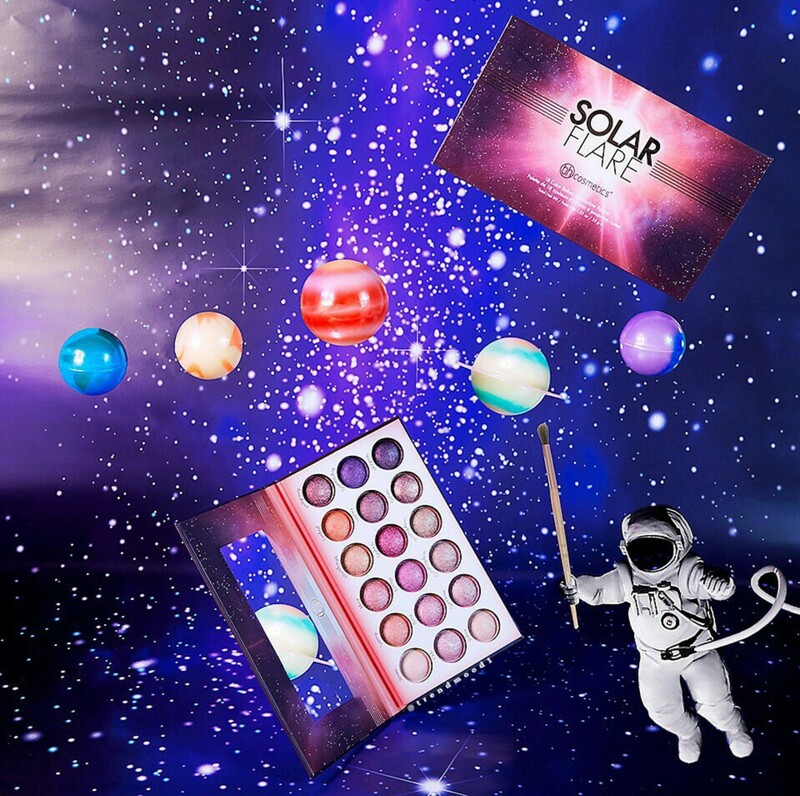 This time, it's the Solar Flare Palette from bh Cosmetics, launching June 14th on their website. It features 18 ultra-metallic baked eyeshadows with warm tones that include hints of gold, burnt orange, deep bronze, and maroons. 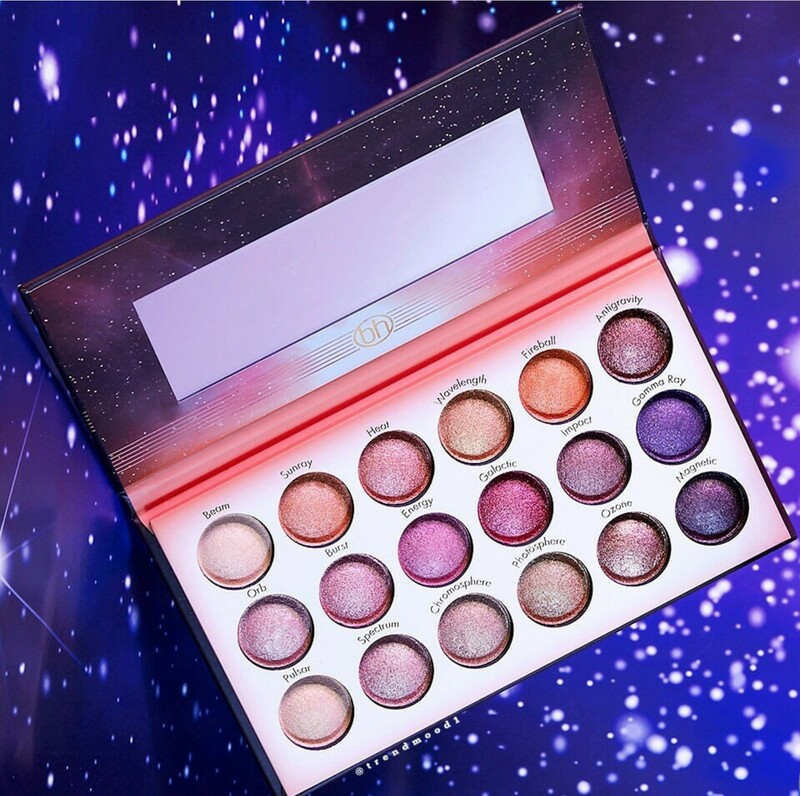 If you loved the Galaxy Chic or Supernova palettes, you'll probably love this one too, especially since it has more of a fall color scheme! What are your thoughts? Will you be buying this one? Surprised that there are no comments on this one. These colors look too warm for me, but I have their wild and alluring palette and I would swear they may be the best shadows I own, at least in the top three. They are shimmery, beautiful, and do not crease, even without primer. I would be all over this one if the shades were more suited to me. Yes! I'll definitely pick up this palette!